WHEN the dapper Lord of the Dance wants to look his best he seldom turns anywhere else but to Killarney for his crowning glory. Dance superstar Michael Flatley makes a beeline for Pat O’Neill’s Style Suite in the Brehon Hotel whenever he’s in town for a show or a public performance. The two have struck up quite a friendship since the legendary Riverdance frontman first strolled through the salon door during a residency at the INEC some years ago. 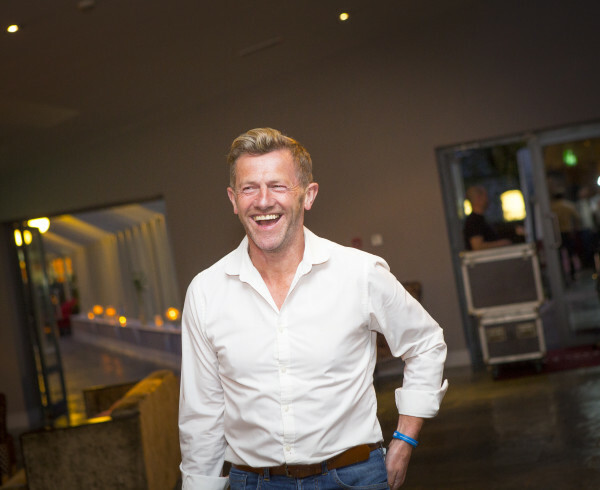 And when the 57-year-old American born dancer, choreographer and musician returned this week to Killarney, where he was the VIP guest at the Young Entrepreneurs Programme, he used his Feet of Flames to make off Pat’s Style Suite to ensure his styling was spot-on before he faced the cameras. “We went for a drink and a chat in the Killarney Park Hotel later than night after he had dinner in Khao on High Street. He is fantastic company and he has great time for everybody in Killarney. 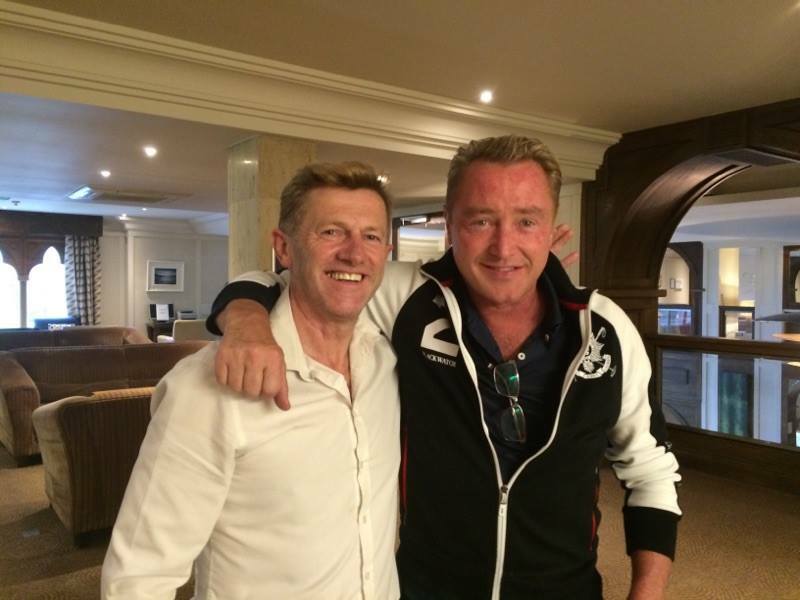 He just loves the town and its people,” said Pat who has travelled extensively with some of Flatley’s shows. 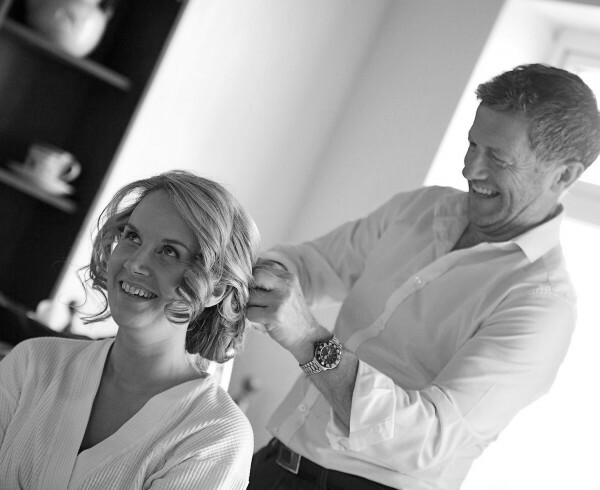 Popular Pat was even part of the backstage stylist team for the live recording of Flatley’s new DVD, Dangerous Games, which was filmed at the London Palladium. The Killarney style expert is equally well known for his prowess on the the soccer fields of Kerry and it is the stuff of local folklore that he has been an ever-present in the annual Killarney 7-A-Side summer tournament for an astonishing 35 years. But he has resisted the temptation to attempt to recruit Michael Flatley for this year’s over 35 tournament, despite the fact that his fast feet could work wonders on the wing.